The children are learning Spanish on Tuesday mornings. They are learning to say 'Hello, how are you'. Their reply is 'I'm very well thank you'. 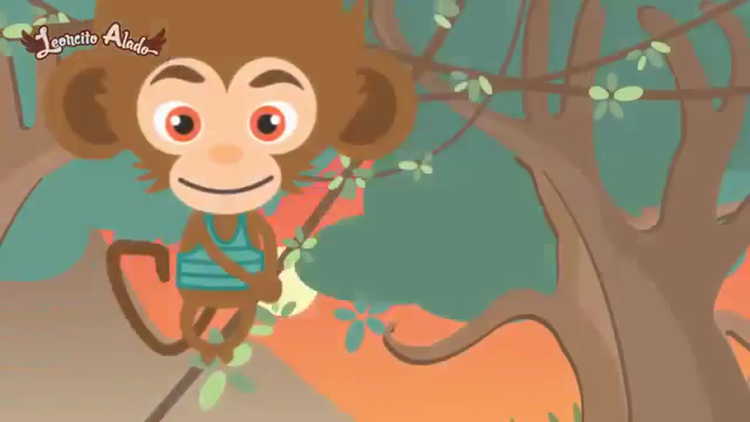 The children are learning a Hello song, watch the video with your child. We are learning to count and recognise numbers.